Today Brent reads the tenth chapter of Deadly Troubadours “Talbert Gretchen: Origins 02.” Visit the website at deadlytroubadour.com and like the book on Facebook. 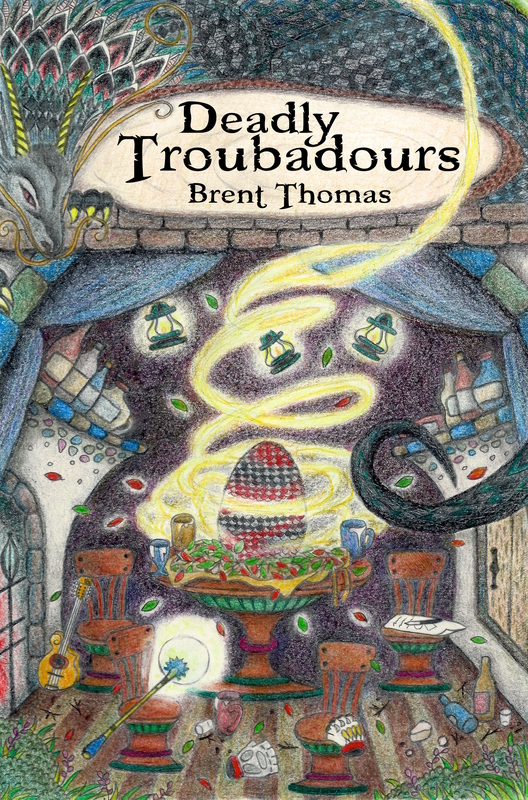 Deadly Troubadours can be purchased as an ebook from Smashwords, Amazon and the Apple Store. Living Japan episode 33 is up!